We should always respect other people’s right to safety. Employers have a duty of care to their employees, including Apprentices. 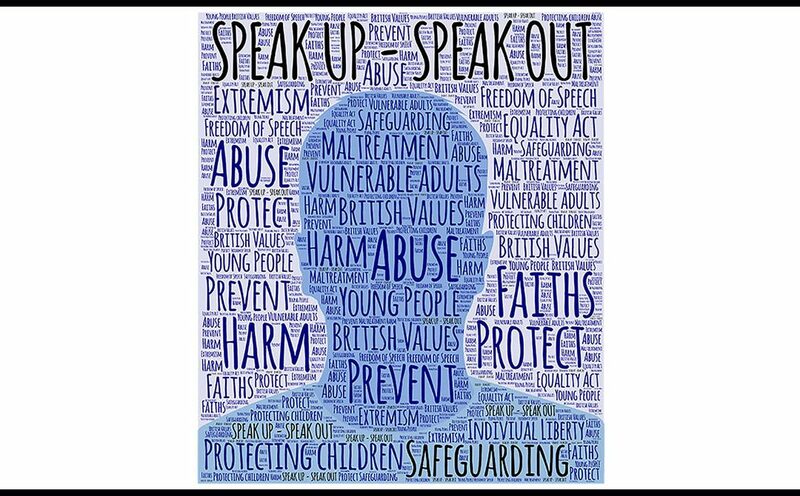 All Apprentices, please be aware you have the right to be safeguarded and speak out if you have an issue, especially if you feel at risk at work. No issue is too small and it’s better to reach out than sit in silence and let the problem build. If you feel If you have a safeguarding issue, please raise it initially with your IPS trainer or their Senior Manager. Alternatively, you can contact one of our designated Safeguarding Officers by phone or email and put Safeguarding in the email header. To preserve confidentially do not include any details in the email at this stage.